significant changes with effect from 2011. These changes have already been intimated to the public vide Press Note on 22nd October, 2010, which is available on UPSC website. Examination, on the revised syllabus and pattern, are given below. 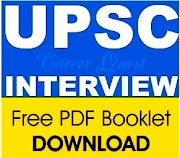 These questions are indicative of the type of questions that may be constructed and used by UPSC in Paper-I and Paper II of CS (P) examination, 2011. 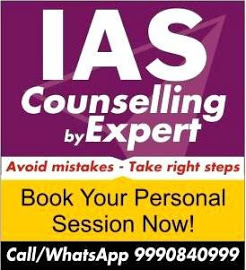 However, neither the content nor the structure/type of questions may be construed as being exhaustive or limiting the freedom of UPSC to set questions based on the syllabus prescribed for the examination. It may be noted that as per the existing practice, both the question papers would be bilingual (English and Hindi), except for some questions specifically intended to test English Language Comprehension skills, which would be in English only. Some more sample questions may be put up subsequently. 2. The seeds of Pongamia pinnata are rich in lipid content of which nearly half of oleic acid. In the context of economic recession, which of the above actions can be considered a part of the “ fiscal stimulus” package? Read the following passage and answer the given questions. Your answers should be drawn from the content of given passage only. The economy of contemporary India is a great paradox. It is a strange combination of outstanding achievements as well as grave failures. Since independence, India has achieved remarkable progress in overcoming its economic backwardness. From being a very poor country in the 1950s and a ‘basket case’ in the mid 1960s, it has emerged as the fourth largest economy in the world (in terms of purchasing power parity). Our economy has become one of the fastest growing economies in the world. Now the country is one of the leading players in the world knowledge economy with vast intellectual capital and booming software and information technology services. While our country has joined the league of the world’s top five fastest growing economies, we are in the bottom 20 among all countries in terms of the Human Development Index. While the country is celebrating its growth rate and technological wonders, it is witnessing social contradictions and the paradox and ironies of development. Thus, there are ‘two Indias’ in contemporary India. (a) It is a leading player in information technology services with low levels of literacy. 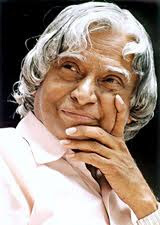 (a) There is the India that has vast intellectual capital and the other that is largely illiterate. (b)There is the India of burgeoning growth and the India of widespread want and misery. (c) There is the India of progressive mindsets and the other who are socially conservative. (d)There is an India of outstanding achievements combined with gigantic failures. Statement : Education is in the Concurrent List. The State government cannot bring reforms in education without the consent of Central Government. 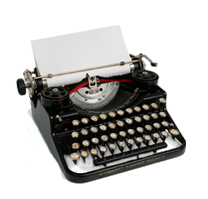 (a) Conclusion –I only follows from the statement. (b) Conclusion –II only follows from the statement. 1. The money spent on food over rent in the month of January is same as the money spent on food over rent in the month of February. 2. 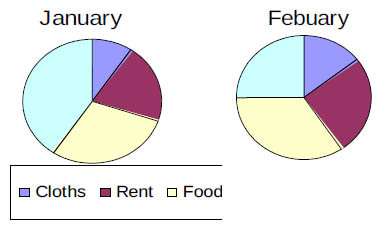 The money spent on rent over clothes is same as money spent on food over rent in the month of January. Note: The following question would be in English Language only to test English Language Comprehension. 8. Whenever I had occasion to indulge in these surreptitious feasts, dinner at home was out of question. My mother would naturally ask me to come and take my food and want to know the reason why I did not wish to eat. I would say to her, ‘I have no appetite today; there is something wrong with my digestion.’ It was not without compunction that I devised these pretexts. I knew I was lying, and lying to my mother. l also knew that, if my mother and father came to know of my having become a meateater, they would be deeply shocked. This knowledge was gnawing at my heart. (a)He wanted to keep away from home some times. (c)Dinners outside were better than at home.